Bree has been performing a lot with the Legacy Dance Company. Click below to watch her perform 4 numbers to a packed house at Union Station. Click the bottom right of the video to view full screen. 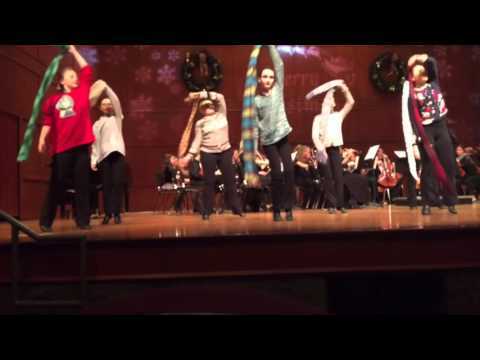 And here she is performing with Legacy Dance Company and the Metropolitan Strings Orchestra. This entry was posted on Monday, December 14th, 2015 at 12:21 pm	and is filed under Uncategorized. You can follow any responses to this entry through the RSS 2.0 feed. You can leave a response, or trackback from your own site.